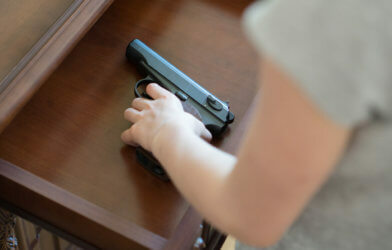 BOSTON — National Rifle Association (NRA) conferences bring a respite to gun violence. 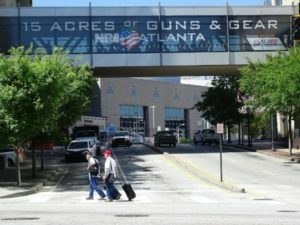 That’s the finding of a new study which determined thousands of gun injuries suffered by Americans every year drops by 20% during the NRA’s annual national convention. 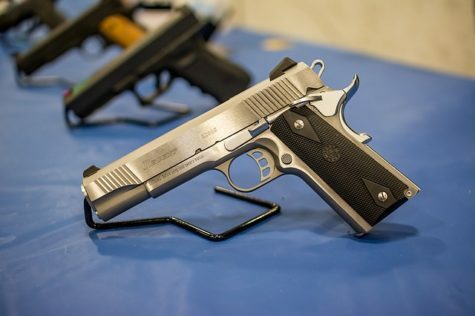 Harvard researchers say that the decrease is probably fueled by the short abstinence in gun use during these conventions, which typically attract gun enthusiasts and collectors. 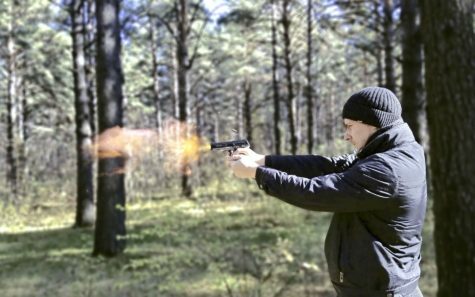 The conventions attract business owners, experts, and other professional who are well-trained and skilled in how to use guns effectively and safely. 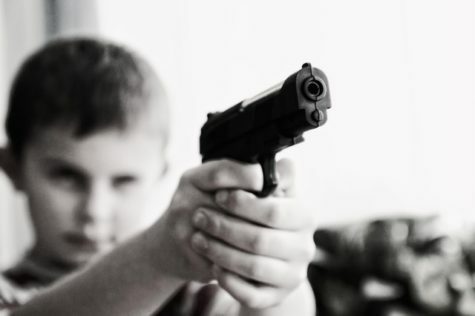 That leads the authors to believe their findings run counter to the claim that most unintentional gun injuries are the result of poor training and inexperience. They suggest that education and training can only go so far to reduce gun-related injuries. The researchers looked at 76 million hospital records and medical insurance claims between 2007 and 2015 related to gun injuries and cross-referenced them with the dates of the NRA’s national conferences, which attract 80,000 Americans each. Gun injuries occurred on average 1.25 times per 100,000 people during conventions, and 1.5 times per 100,000 people normally. Interestingly, the largest segment to see a decrease in injuries came among men who reside in southern or western states with the highest number of gun owners. Large decreases were also seen in the states where the conventions were hosted, which strongly supports their hypothesis that the meetings are linked to an overall drop in gun use. 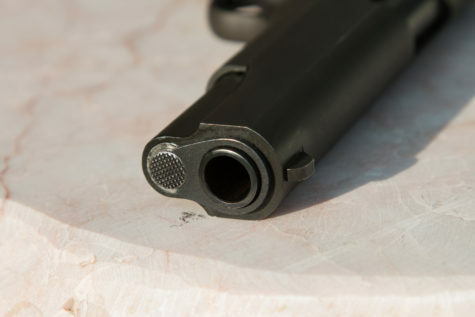 Because of the relative rarity of gun-related deaths — whether intentional or accidental — researchers couldn’t make a correlation between convention times and deadly incidents involving firearms. The study findings are of course up for debate, the researchers say. The study was an observational analysis that cannot accurately measure the direct cause and effect relationship between gun injury rates nationwide and the number of attendees at these conferences. The study’s results were published in the New England Journal of Medicine.